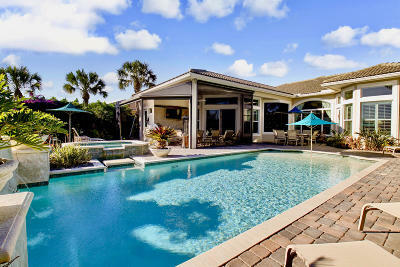 Jupiter Country Club is an exclusive Jupiter Florida country club community that feels like a private oasis. 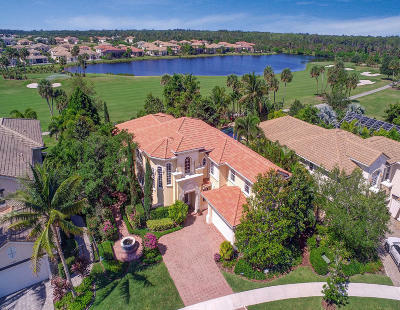 Built by award-winning homebuilder Toll Brothers, Jupiter Country Club is amidst shimmering lakes and emerald green fairways of the Greg Norman Signature golf course. 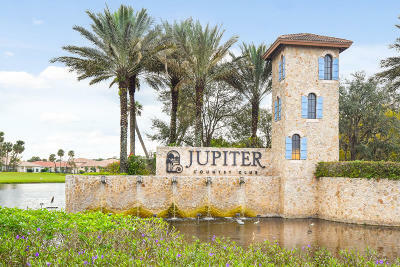 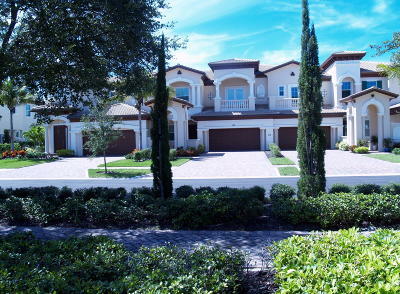 Jupiter Country Club is comprised of several villages with luxury single family homes and townhomes with Mediterranean inspired architecture. 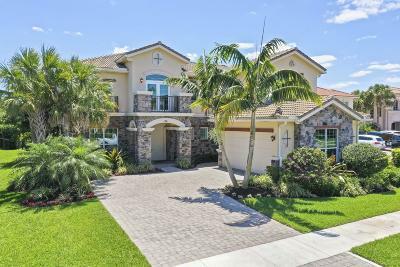 Each home in Jupiter Country Club features innovative designs and thoughtful attention to detail, with picturesque golf course and/or lake views. 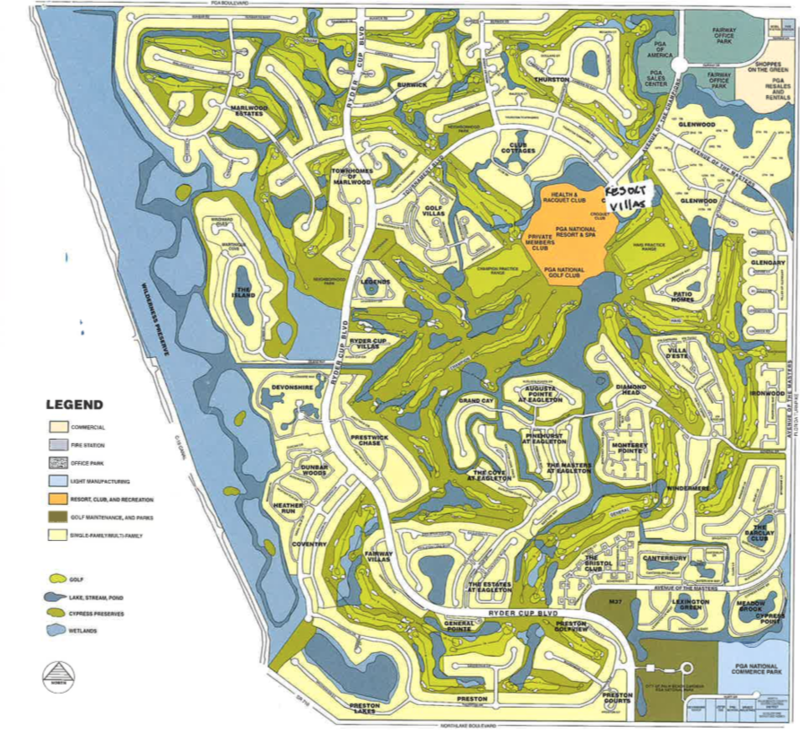 World-class amenities include two spectacular clubhouses, a resort-style pool, tennis courts, and an array of other recreational amenities. 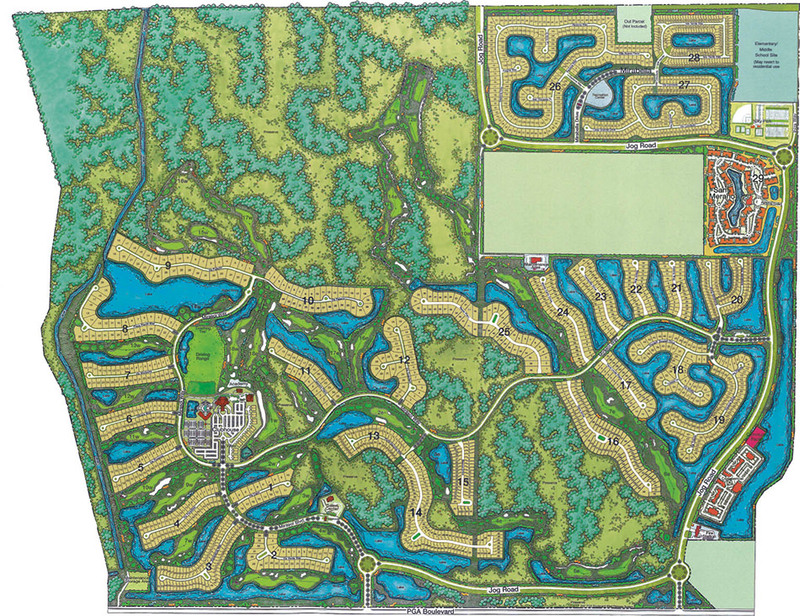 Fitness enthusiasts and active members will enjoy the gym area complete with locker rooms separate for men and women. 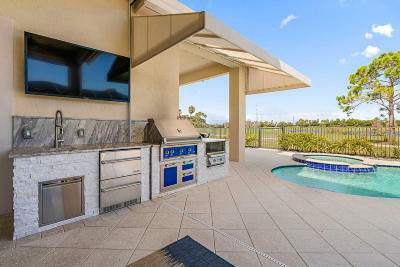 In addition, the 12,000 square feet Sports Center includes large swimming pools, fitness equipment, massage rooms, tennis courts, and even restaurants.